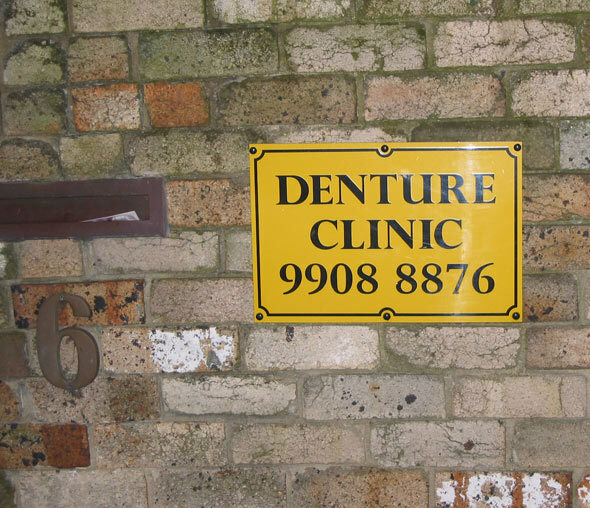 For small fillings? 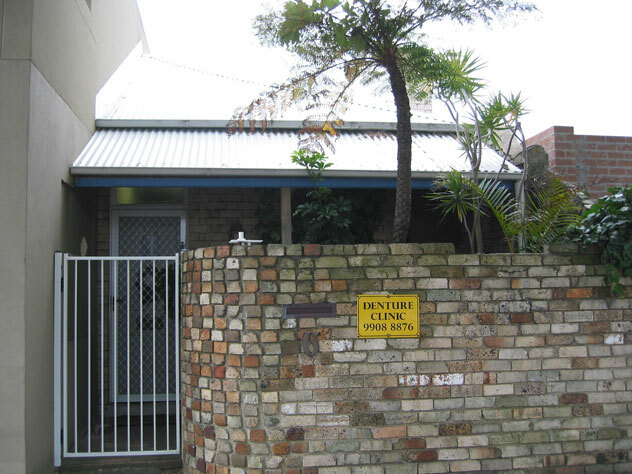 The Neutral Bay denture clinic in Military Road (and houses opposite it) are worthy of their street’s name, battling against the heavy artillery of new development. 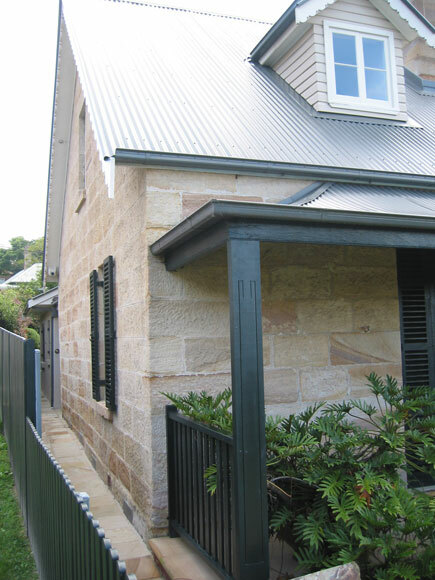 Built in 1838, and almost double Alan’s age, this stone cottage stands defiantly in Nook Lane, Neutral Bay. 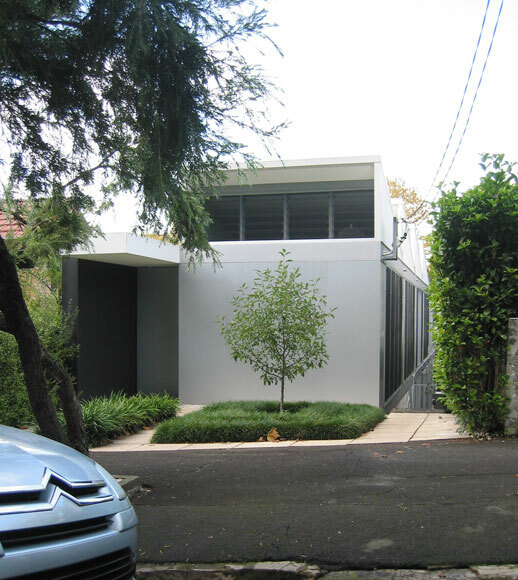 Just round the corner, in Nook Avenue, stands what is doubtless Neutral Bay’s narrowest house. 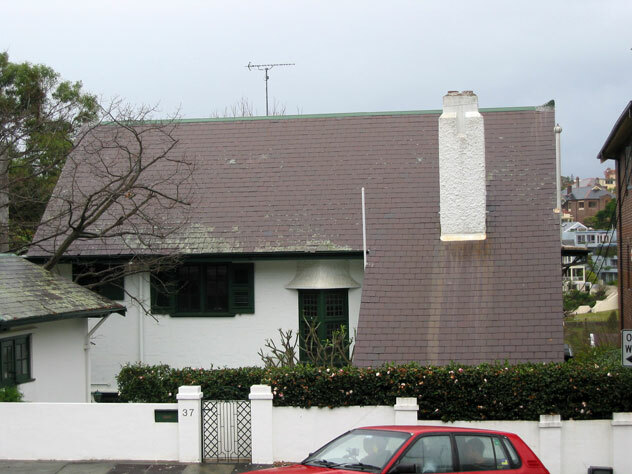 It’s aged not much more than a day for every one of the Nook Lane house’s years. 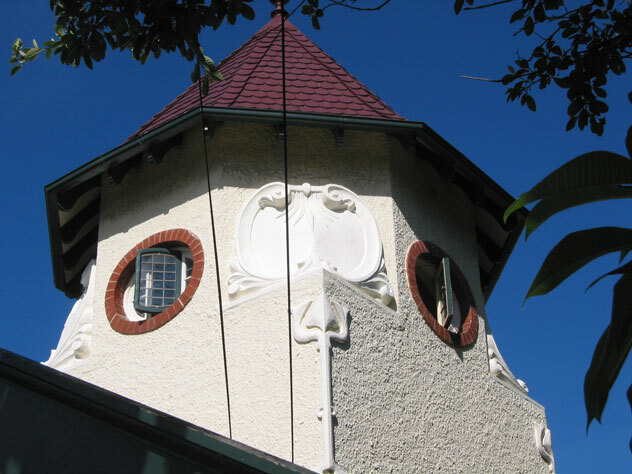 Wycombe Road, Neutral Bay, has a smorgasbord of towers and turrets from the 19th century. Dartmouth’s circular windows date from around 1885. Sandwiched between the outward and inward lanes of the main thoroughfare to the northern beaches are these tiny 19th century houses. Discover them in Neutral Bay where Falcon Street becomes Military Road, and check where you would park on your property if you purchased one. 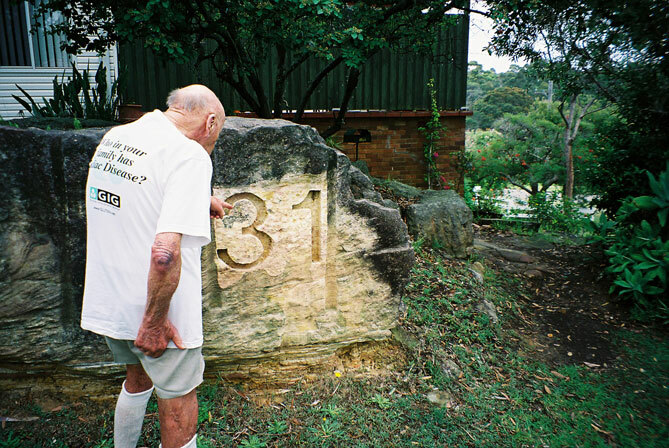 The most impressive house number we have seen is immaculately carved into rock in St Pauls Road, Balgowlah. I'm never going to use your crane company again. You didn't lower it properly. 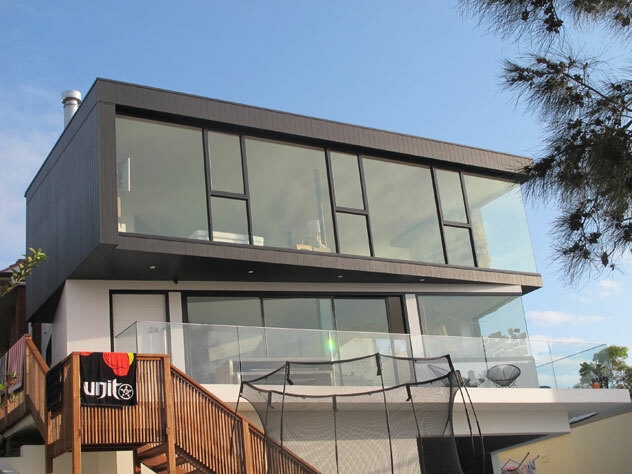 Makim Street, North Curl Curl. 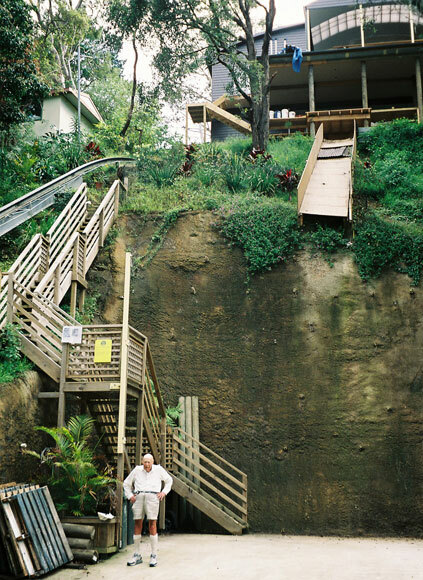 At our place in Nareen Parade, North Narrabeen, we race each other up the steps then slide back down the chute. It’s heaps of fun.